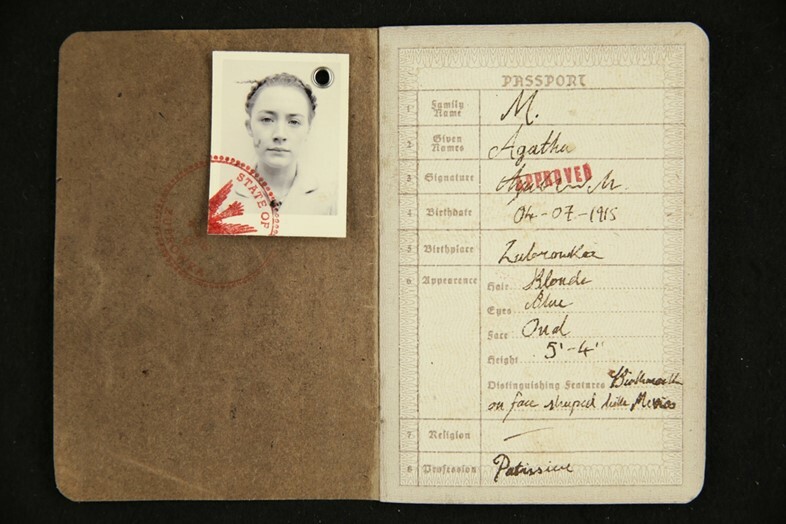 Still-frame from the filmCourtesy of Grand Budapest Hotel © 2014 Twentieth Century Fox Film Corporation. All rights reserved. 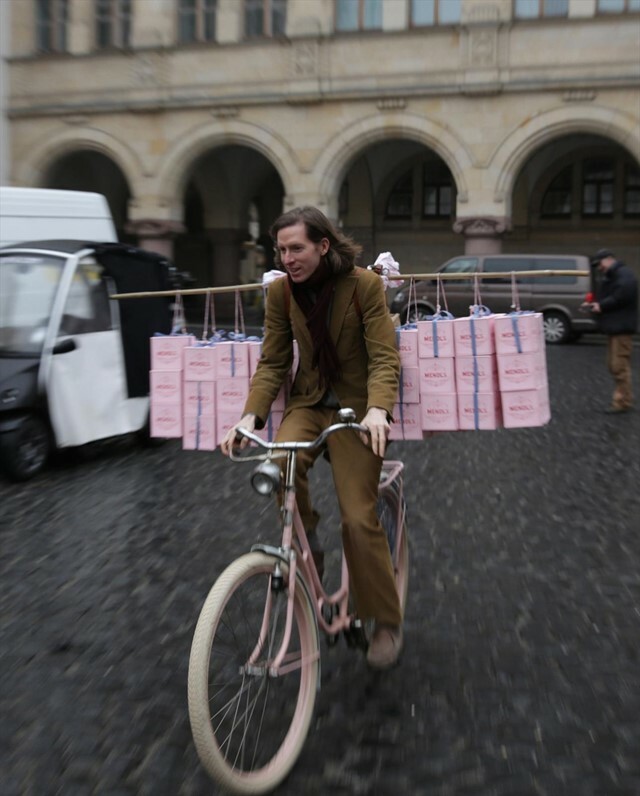 Sunday saw Wes Anderson's delectable film The Grand Budapest Hotel scoop a suitably grand total of five Oscars, making it the joint star of the night, along with Birdman. Now in a follow-up to his wonderful book, The Wes Anderson Collection, author Matt Zoller Seitz brings us a sumptuous new publication, dedicated solely to the film. 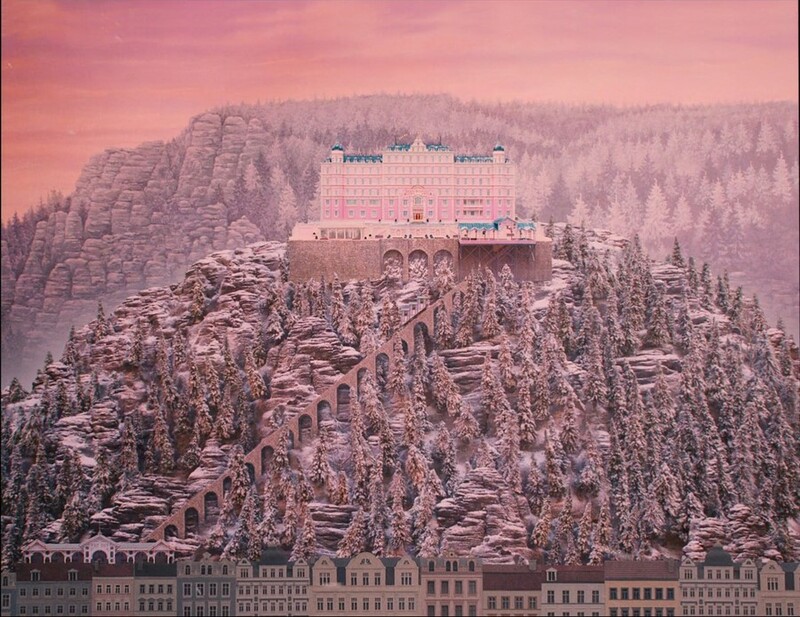 Seitz explains, "The Grand Budapest Hotel is a twelve-layer wedding cake of a film, yet, as you're devouring it, you don't necessarily think about all the work that went into it – only that it's delicious." So it was his objective to help readers to identify each and every ingredient alongside every whip, beat and flourish. This is achieved through behind the scenes photographs and illustrations, interviews and anecdotes from Anderson and the cast and crew, as well as an in-depth exploration of all the inspirations that form the fabric of Nebelsbad, Zubrowka and its joyously idiosyncratic populace. Here, in celebration of the film's Oscar triumph and the book's release, we bring you three lessons you can learn from The Grand Budapest Hotel. 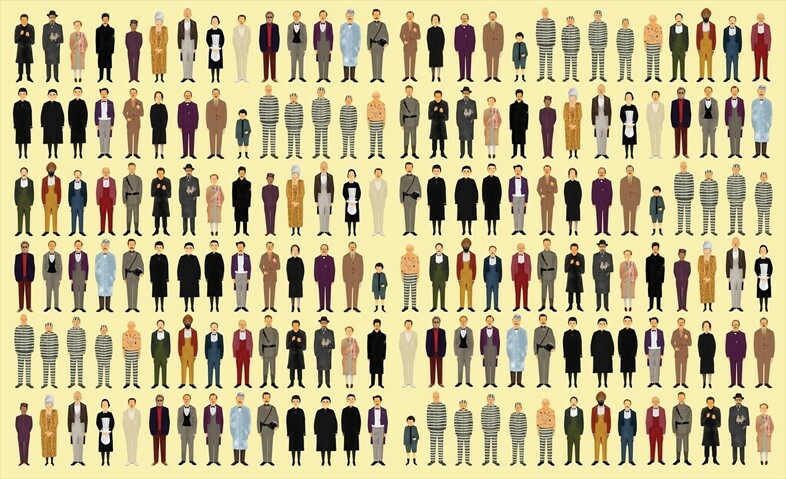 Much as in real life, a lot can be gauged from a Wes Anderson character by studying their clothes. Sometimes he gives his characters a type of uniform – the clothing denoting a specific role (á la the Belafonte crew in The Life Aquatic). In others, he dresses them in “self-made uniforms”, using clothing to reflect his characters’ views of themselves, or the world's view of them. Take the sumptuous attire of Tilda Swinton’s Madame D. whose finery “represents hotel culture at its zenith: an age of parties and champagne, four-poster beds and foie gras”. Equally, the characters’ state of dress, when in flux, acts as a key emblematic tool. As Christopher Laverty explains, “They wear clothes as armour, as subtext, or, crucially, as a visual bait-and-switch. When the armour cracks or is discarded, we notice. We can read their interiors by studying their exteriors.” Think Gustave’s transformation from the epitome of pristine luxury to stripe-uniformed prisoner. In order to achieve your vision, you have to strive for perfection at all times. Anderson creates semi-animated storyboards for his films, allowing him to "pre-make" the movie before shooting even begins. These enable the crew to gauge a sense of real timing, as well as to work out precisely how each minutely planned scene will fit together. And minutely planned is an understatement – Anderson and co spend hours searching for the perfect locations for each shot and even then, they will often have to be modified to fit how Anderson wants to design it. Of course then there's the prop sourcing, another meticulous process. Production designer Adam Stockhausen explains, "Wes loves reference scouting, to get ideas. For The Grand Budapest Hotel, we went to visit all these spa towns and in the baths we saw all kinds of bits and pieces that were exciting. There were these blue tubs that Wes really loved, so we called the owners and got a couple of them. That's why the tubs in our movie are blue! You look back on it all, and you can pick out where every little piece came from." And this isn't even touching upon the myriad bespoke creations for the film. There's the miniature models of the hotel – one for the hotel in its 1930s heyday, and another for its stripped-back Communist transformation in the 1960s; the specially commissioned painting Boy with Apple – the Renaissance masterpiece by the artist Johannes Van Hoytl the Younger – which was actually by contemporary English painter Michael Taylor; and all the other brilliant details, like the sumptuous Mendls boxes (by graphic designer Annie Atkins). The Grand Budapest Hotel by Matt Zoller Seitz, published by Abrams, is available now. Follow AnOther Loves Wes on pinterest now.